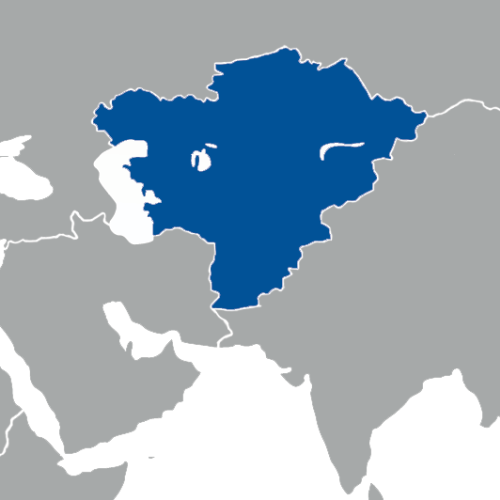 Central Asia is a very interesting region in terms of groundwater, because its dependence on groundwater as a source of drinking water and irrigation has been increasing for years. One of the main reasons for this increase is the drying of the Aral Sea, which is shared by Kazakhstan and Uzbekistan and of which its drainage basin also encompasses parts of Tajikistan, Turkmenistan, Kyrgyzstan, Kazakhstan, Afghanistan and Pakistan. The Aral Sea was once the world´s fourth largest lake, but over the past fifty years it has shrunk by 90 percent. 'It is clearly one of the worst environmental disasters of the world´, was what U.N. Secretary-General Ban Ki-moon said after visiting the area. In 1997, the shrunk Aral Sea split into a southern Uzbek part and a northern Kazakh part. In both sections, there have been several initiatives to revitalise the Aral Sea. 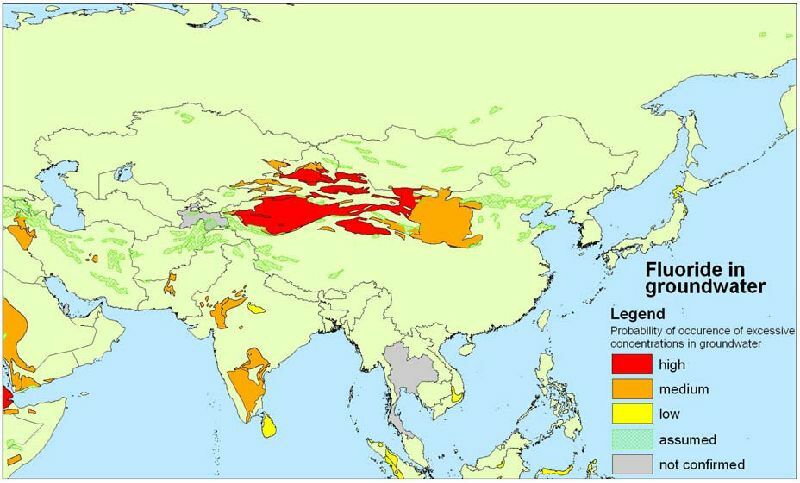 One of IGRAC's main activities in Central Asia has been groundwater assessment in the Pretashkent Aquifer, shared by Kazakhstan and Uzbekistan. This case study was one of the three in-depth assessments that have been conducted as part of the Groundwater Resources Governance in Transboundary Aquifers (GGRETA). In addition, IGRAC has recently organised the Aral Sea Roundtable to discuss the main challenges and solutions in the region.